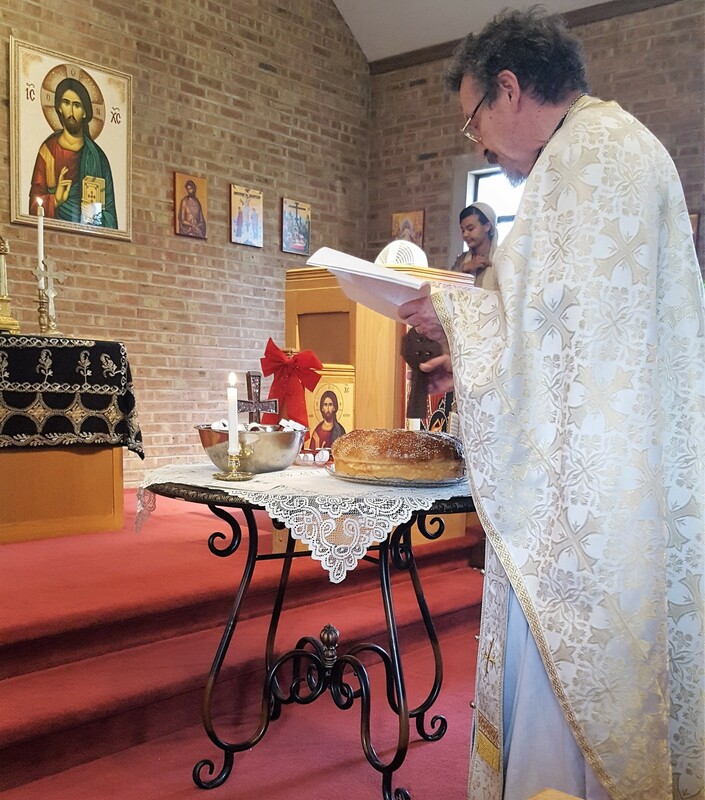 Welcome to Holy Apostles Greek Orthodox Church, the parish for central Indianapolis! 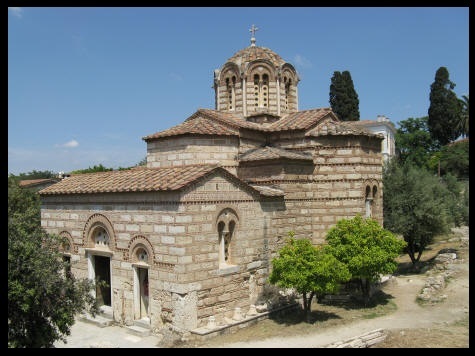 Welcome to Holy Apostles Greek Orthodox Church! Ἀπόστολοι Ἅγιοι, πρεσβεύσατε τῷ ἐλεήμονι Θεῷ ἵνα πταισμάτων ἄφεσιν, παράσχῃ ταῖς ψυχαῖς ἡμῶν. 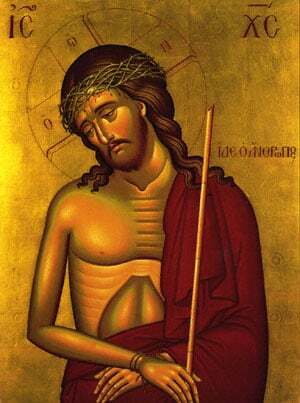 Holy Apostles, intercede with the merciful God that He grant unto our souls forgiveness of offences. We meet for worship every Sunday morning at 10:30 AM followed by a fellowship coffee hour. Sunday School Class is offered September through May and starts after the Homily up until Holy Communion.